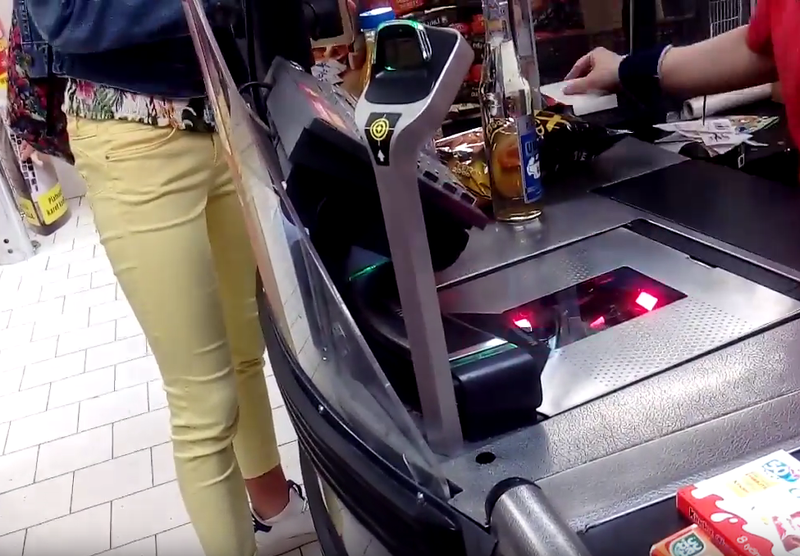 (Liberec, September 4, 2018) The Czech Trade Inspection Authority of the Ústí nad Labem Region and the Liberec Region carried out an extraordinary inspection aimed at selling alcohol to minors in Liberec. CTIA officers found that some entrepreneurs sell alcohol to persons under the age of 18. In three of the four inspections, "hard" alcohol was sold to teenage figurant of the Czech Trade Inspection Authority.